Each day we lose three Tennesseans to suicide, now the ninth leading cause of death in Tennessee. In 2017, there were 142 youth deaths by suicide, representing the ten to twenty-four (10-24) age group, with 51 of these representing children between the ages of ten to seventeen (10-17). Suicide by children increased by 24.4 percent from 2016 to 2017; and more alarmingly, suicide by children increased by 54.5 percent from 2015 to 2017. 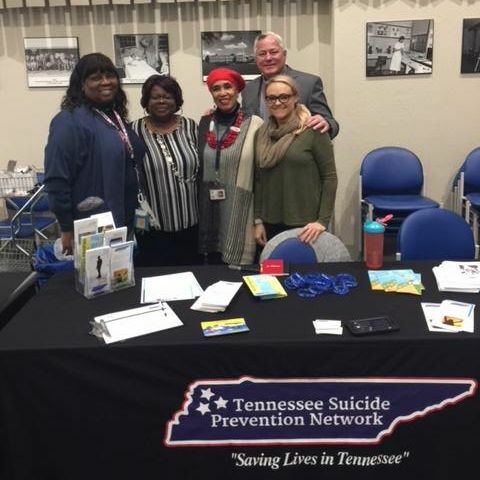 The Tennessee Department of Health's Office of Health Statistics reports there were 1,163 recorded suicide deaths in Tennessee in 2017, up from 1,110 the previous year. The suicide rate jumped from 16.7 to 17.3 per 100,000. Suicide was the tenth leading cause of death in Tennessee during 2014 – 2016. 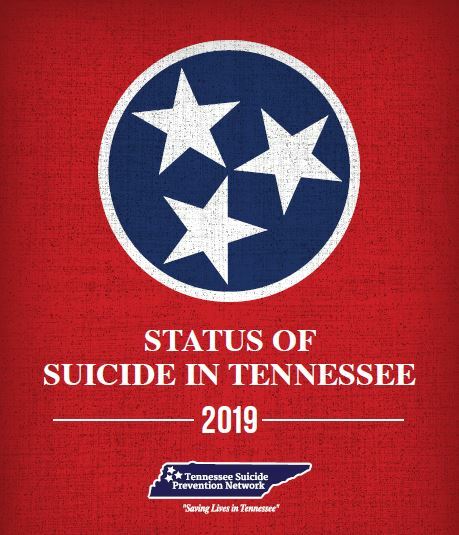 The “2019 Status of Suicide in Tennessee” report provides state legislators, mental health professionals, and the general public with information on the problem of suicide in our state and what is being done to prevent it. The complete report is available on the TSPN website at http://tspn.org/sost . The Memphis/Shelby County Region Intervention workgroup attended the Suicide Prevention Kick-off Experience the Veterans Association: VA Table Tour for Agencies Serving Veterans on January 22nd. Pictured here are Emeritus Member Renee Brown, Dr. Sanra Maize-Abrams, Jo Carter, Advisory Council Member Jon Jackson, and West TN Regional Director Tosha Gurley. This event was a network opportunity for community agencies that serve the veteran population. Many thanks to the VA Memphis Mental Health Social Work Recover Programs for hosting this event and the TSPN Intervention workgroup for attending this event and sharing resources to over 400 veterans, families, and community members! We have already reserved over 370, lets keep it going!! Follow us on Facebook (@TSPNorg) to join the #tspnlicenseplatechallenge to help us get to 1,000 and be the first in the Nation to have a suicide prevention plate! Mike serves as Executive Director for the Memphis Crisis Center. Mike has been a member of the Memphis/Shelby County Advisory Council for many year, having started his fourth term in 2017. Not only does Mike provide the venue for the monthly regional meeting, he provides support for all TSPN efforts in the region from trainings to events and so far beyond. We thank you Mike for your dedication to TSPN and suicide prevention in Tennessee! 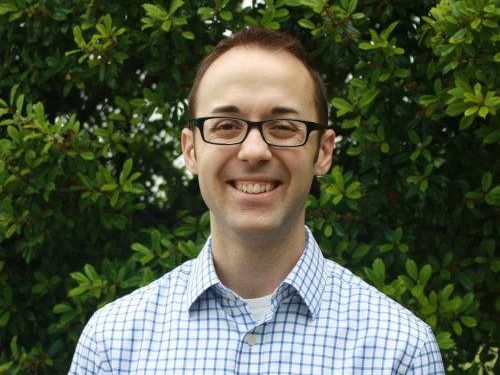 Adam serves as the Program Manager of Emergency Psychiatric Services at Mental Health Cooperative in Nashville. 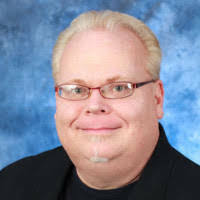 As a new member of the Emeritus Committee, Adam previously served on the Advisory Council as Mid-Cumberland Regional Chair and as well as Advisory Council Vice-Chair and continues to serve on the Medical Examiners Task Force. Whether it be through his work through TSPN or his numerous academic and professional pursuits including numerous presentations at the annual American Association of Suicidology Conference, Adam continues to educate and inspire work done across the state towards suicide prevention. Thank you Adam for your leadership and inspiration! 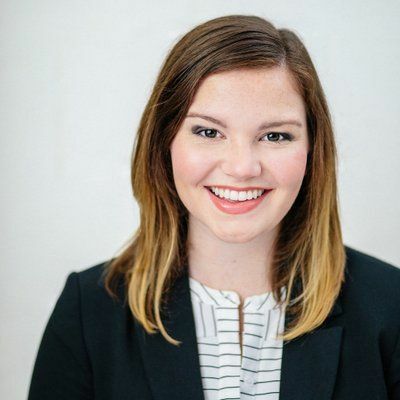 Diana serves on TSPN's Intra-State Departmental Group as a representative of the Tennessee Department of Mental Health and Substance Abuse Services; her roll within the Department is Project Director for TLC-Connect & TARGET grants in the Office of Crisis Services and Suicide Prevention. In this position, Diana serves as the primary liaison between TSPN and this office which we work so closely. TSPN could not exist without the support of this department and the investment of this office. Diana, we can never thank you enough for your help and heart for our shared cause!